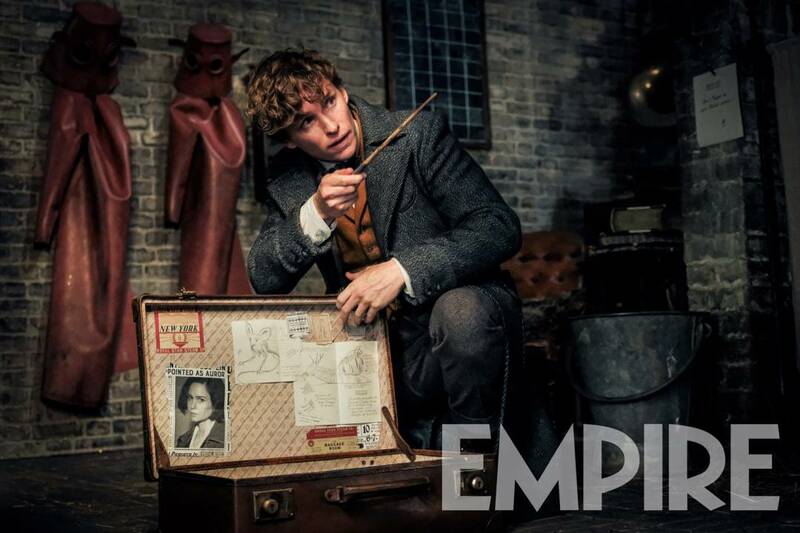 In addition to an interview with the film’s producer, ‘Empire’ is releasing a new photo of Newt. MINOR SPOILERS: While this article doesn’t include any plot points from ‘The Crimes of Grindelwald’, it does include info about characters and how they may be used in the upcoming film. If you’re wanting to go into the film knowing nothing, it might be best to close this page! Who’s afraid of the big bad Grindelwolf? ‘Empire’ magazine’s August issue will reveal new details about J.K. Rowling’s upcoming Fantastic Beasts sequel ‘The Crimes of Grindelwald.’ Details about the issue surfaced Tuesday and include comments from an interview with the film’s producer, David Heyman, where he sheds light on the Wizarding World’s current villain, Gellert Grindelwald. … the way producer David Heyman talks about The Crimes of Grindlelwald […] makes it sound like we might be leaping into a political thriller. Heyman also spoke about Dumbledore and his relationship with Newt, noting that Dumbledore tends to use others for his gains — which may be something we see once again in the upcoming movie. But Heyman’s interview isn’t the only thing ‘Empire’ is releasing. 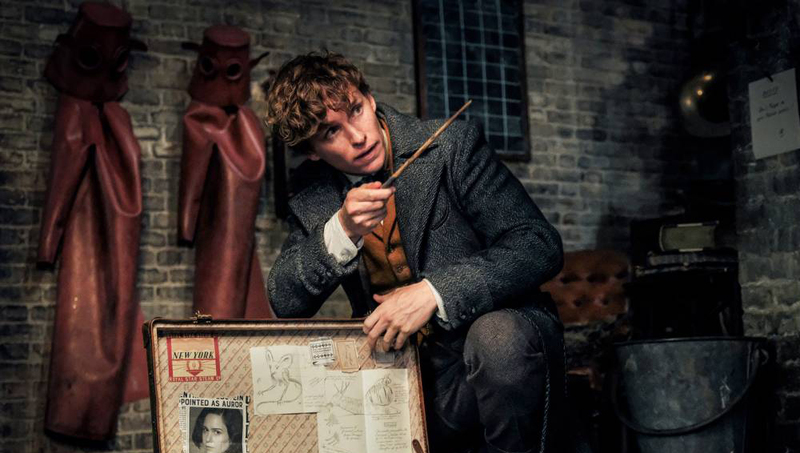 A brand new photo of Newt dropped Tuesday as well, showcasing the wizard with his famous briefcase and a few nods from the first film, including a photo of Tina. Do you think Grindelwald will turn out to be worse than Voldy? Thanks, Hypable, for collecting the quotes from Heyman!